SBI Clerk Previous Year Papers. 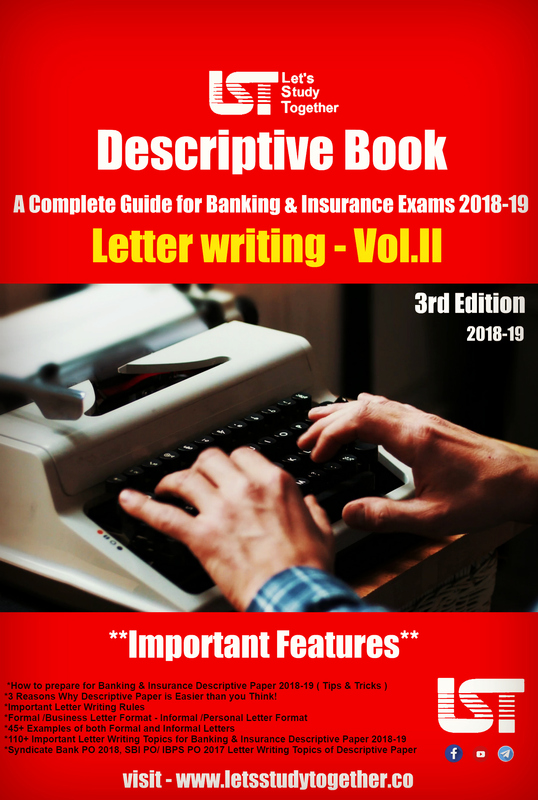 SBI Clerk 2018 Question Paper PDF. As we all know State Bank of India (SBI) Clerk Recruitment 2019 Notification this year is already out. SBI Bank has released the official notification for the post of “Junior Associates” (clerical cadre) to fill in 9086 vacancies. 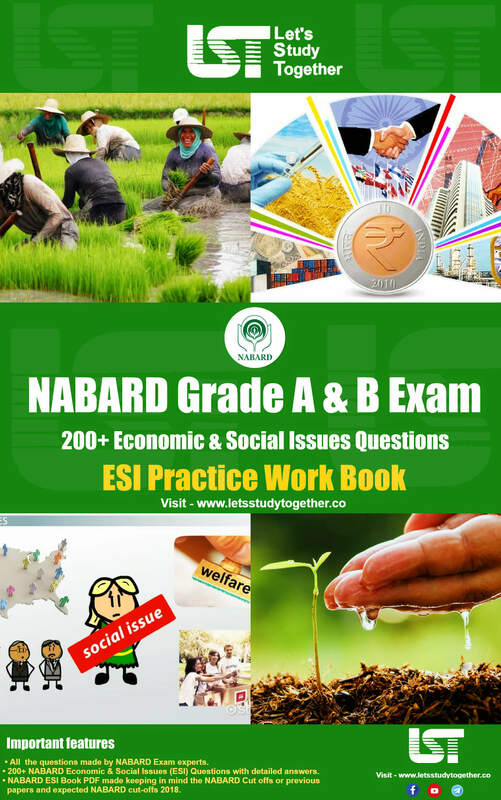 SBI Bank Clerk is approaching fast and the exam will be held on June 2019. 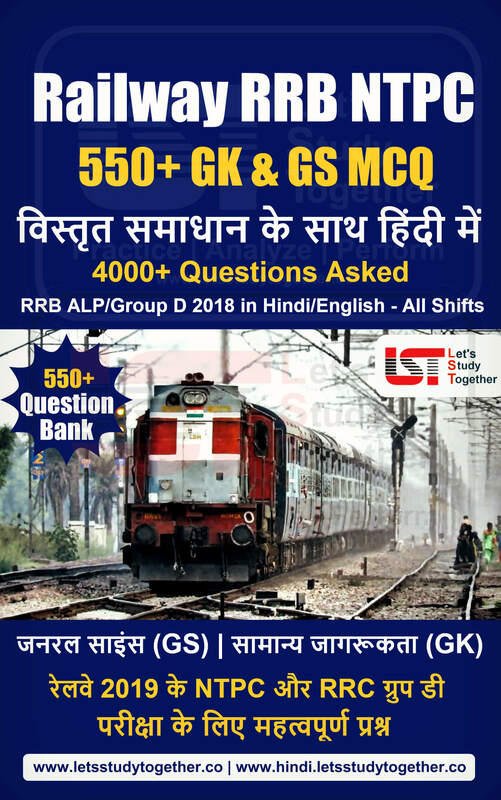 To prepare better, Download SBI Clerk Previous Year Question Papers (Memory based). SBI Clerk Previous Year Papers PDF: SBI Clerk Previous Year Papers must be solved if you want to get an idea about the difficulty level and pattern of the exam. Also, it will help you to get used to the pressure and tension of taking tests. 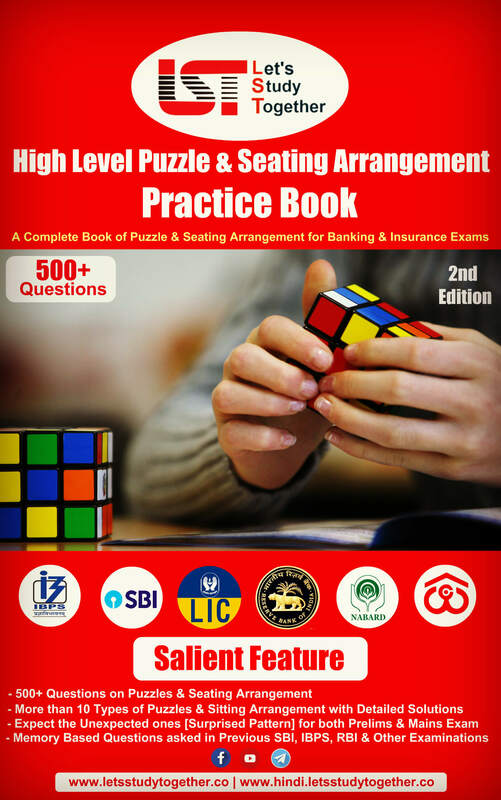 Although SBI Clerk exam pattern has changed a bit this year, solving the SBI Clerk previous year papers will help you in your preparation. 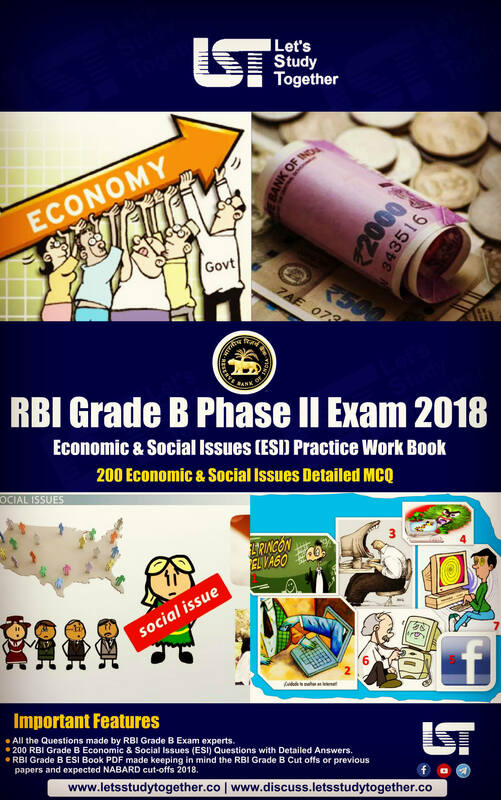 This SBI Clerk Previous Year Question Papers will help you understand the level of exam and the pattern of different questions that were introduced previous years. 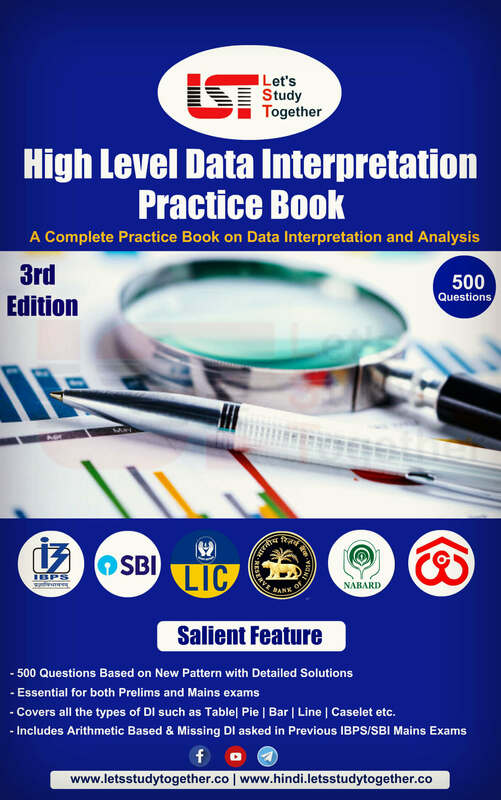 Do attempt the SBI Clerk Memory based question paper for SBI Bank Clerk 2019 Exam and analyze your performance to see where you stand. 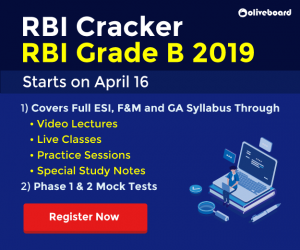 SBI Clerk 2019 Exam FAQs – Everything you need to know!